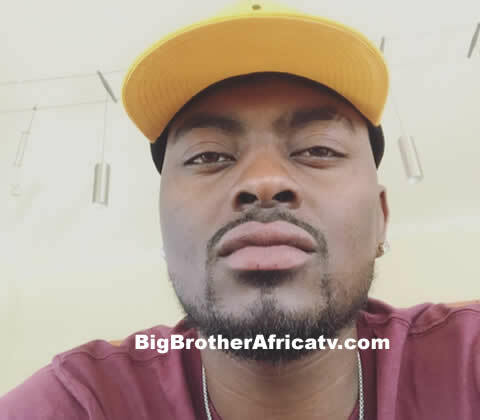 Big Brother Africa 2019 | Season 10 Housemates, News, Contestants, Live Stream, Polls, Nominations: Tragedy As Tayo Faniran's Father Passes Away!! Tragedy As Tayo Faniran's Father Passes Away!! Today we bring you all sad news of the sudden death of Tayo Faniran's dad. The reality star from Nigeria who was a finalist in the previous season of Big Brother Africa (season 9) took to one of his social media platforms to honour his late father who passed away a few days ago. So our heartfelt condolences go out to Tayo Faniran. Rest in Everlasting Peace, Mr Faniran. "TEARS IN MY HEART... I WILL ALWAYS MISS YOU,REST IN THE HANDS OF YOUR LORD #ODIGBEREOATANDA #MRDKFANIRANISGONE", a tearful Tayo wrote.